Served on white, whole wheat, rye or kaiser roll. Extra-lean shaved corned beef on Jewish rye bread with 2 slices of Swiss cheese. Corned beef or turkey and melted Swiss cheese, grilled with sauerkraut & thousand island dressing on rye. Your choice: Provolone, American or Swiss. 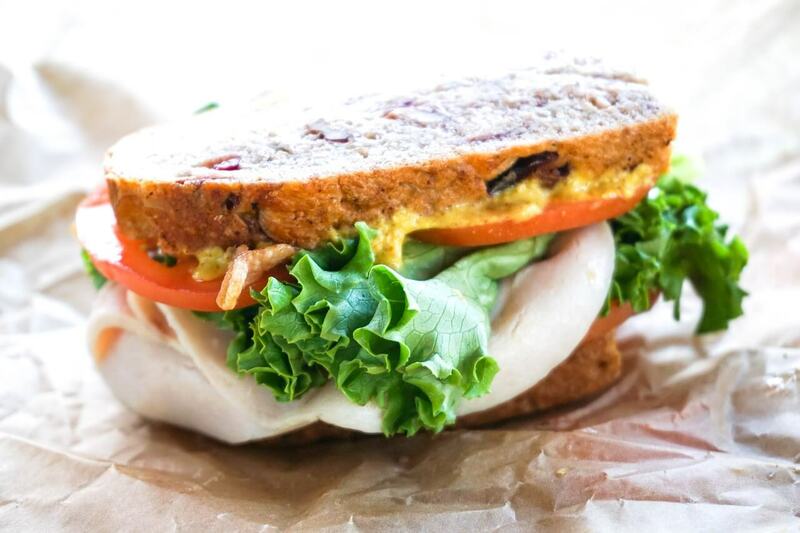 Half pound of sliced turkey breast and shaved ham, 2 slices of your favorite cheese, 3 slices of bacon, lettuce and tomato served on your choice of bread. Mayonnaise upon request. Homemade with white albacore tuna, Kraft Miracle Whip, celery and spices. Made in our store daily with fresh (never frozen) 100% white meat chicken breast. Chopped with celery, spices and Kraft Miracle Whip.